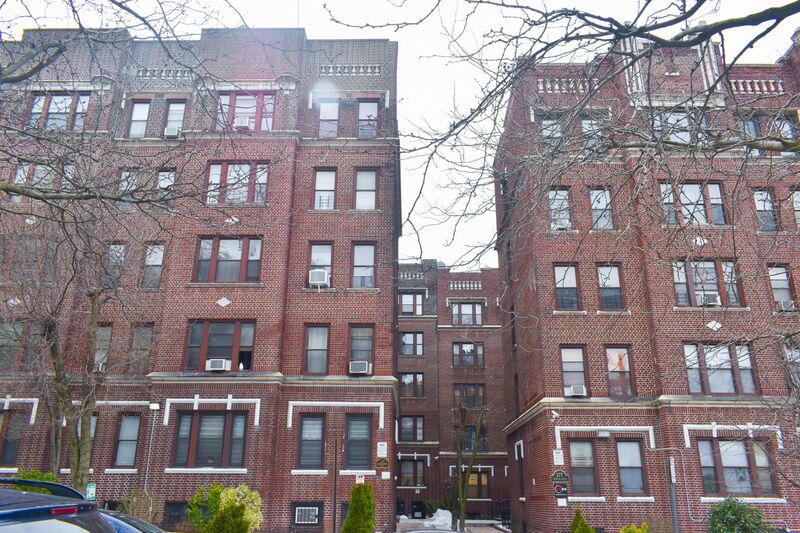 Beautiful two bedroom condominium for sale near Lincoln Park in Jersey City's West Side district. Can be accessed by elevator or stairs. Taxes estimate to $6, 871.80.